Incredible location for high end use. 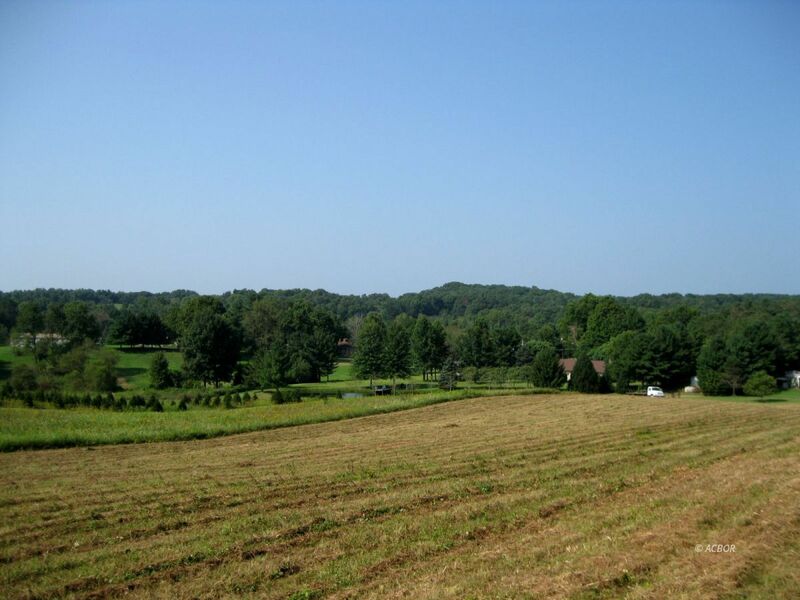 This 92 plus acres was a very successful tree farm for many years. Owners have decided to finally sell and let the new buyers enjoy and create their dream. Property borders on Lemaster Road and Salem Road allowing easy development and excellent utility access. Owners have created trails and paths for easy viewing. Property offers beautiful hilltop views and gorgeous valleys for multiple uses including houses, cabins, ATV, horses, hunting, or just bring your own ideas. Excellent location and easy access. Pole Barn will be surveyed off and does not convey with the property.